Louis Waxman is a Brooklyn based musician, sometime member of bands The Mayberries and Future Heart. 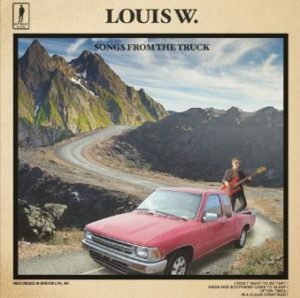 His 2018 solo EP ‘Songs From The Truck’, as its title suggests, has an “of the moment” feel; a naturalistic set of sounds that would be a great soundtrack for a road trip. Mixing indie pop, electronica and funk it’s a bit of a mixed bag, but like similarly retro Norwegians Mats Wawa, there’s something in his sound that has the ability to lift the listeners’ spirits in just about…thirty seconds. Lotte Van Den Berg, an artist and producer specialising in electronica is launching a new label, Sixteen Records. Not only the label founder, Lotte will also be taking on production, as well as the mastering and mixing for the majority of Sixteen Records’ planned releases. Her main aim with the new label is to bring together disparate styles of alternative electronic music and its first release does exactly that. ‘Sixteen Records Vol. 1’ brings together twelve acts from right across the electronic music spectrum, so there’s a good chance that even the merely curious will find something to enjoy. You might not have heard of Jack Watts. The UK singer songwriter has already had his music singled out by Spotify in Italy, Finland, UK and Turkey. As part of the promotion for his first two EPs, the musician has played extensive live shows and even shared a stage with quirky folk-dream pop band Slow Club. 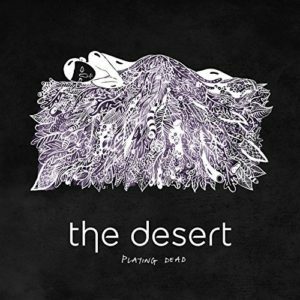 Bristol’s The Desert mix low key elements of alternative music, with elements of mellow acoustic pop, dream pop and even a few trip hop beats on their debut EP. Their music looks to the past, obviously, but somehow doesn’t sound like a complete nostalgia trip. In just four songs, they weave musical magic that sound absolutely superb approached on cold and dark winter nights. Jess LaCoy is a singer-songwriter and multi-instrumentalist. Her debut EP finds her in control of most of the musical aspects – she not only possesses a good voice, but also plays all guitar parts and handles writing and production duties respectively. 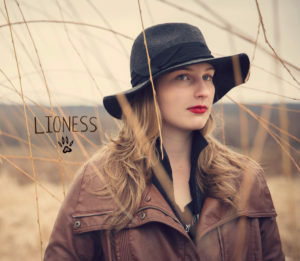 In this sense, ‘Lioness’ seems to be a well-chosen name for her debut EP, since she’s someone who commands a strong presence.